Follow SIDS guidelines – links below. 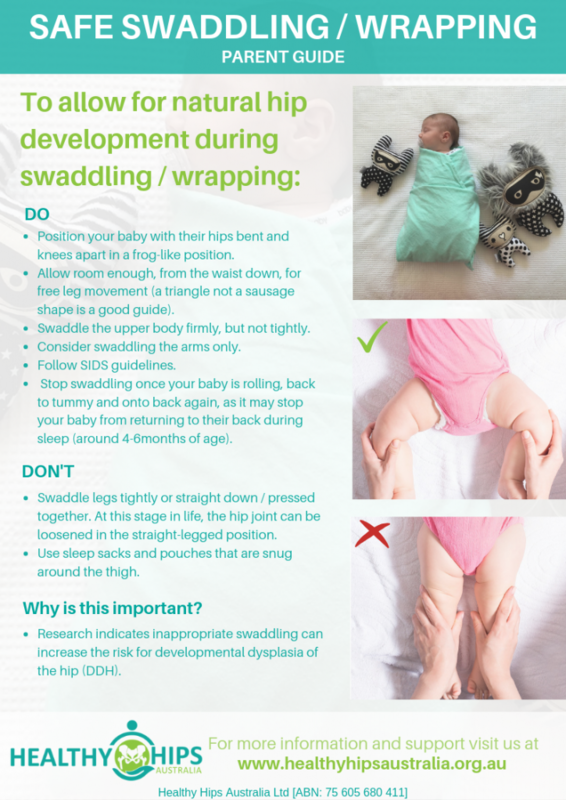 Research indicates inappropriate swaddling can increase the risk for developmental dysplasia of the hip (DDH). DDH is a common childhood condition where the hip joint does not fit in the ‘normal’ position due to abnormal development and/or lack of growth of the joint’s ball and socket. More information about DDH is available here. Diamond – secure the arms individually. Twist the bottom of the wrap loosely so the legs are free to move within a sack, and tuck under your baby. Square – secure the arms individually. Fold up the bottom of the wrap loosely over the chest, to create a pouch for free leg movement, then tuck under your baby. 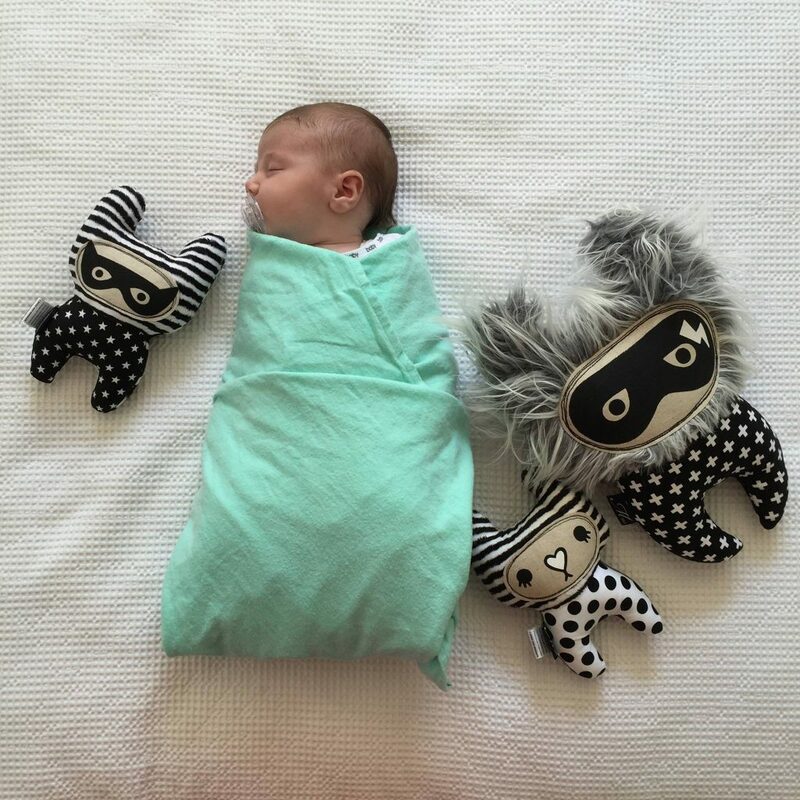 Sleep sack or pouch – select those designed for free leg movement. A list of hip healthy products is available here. Does the method really matter? 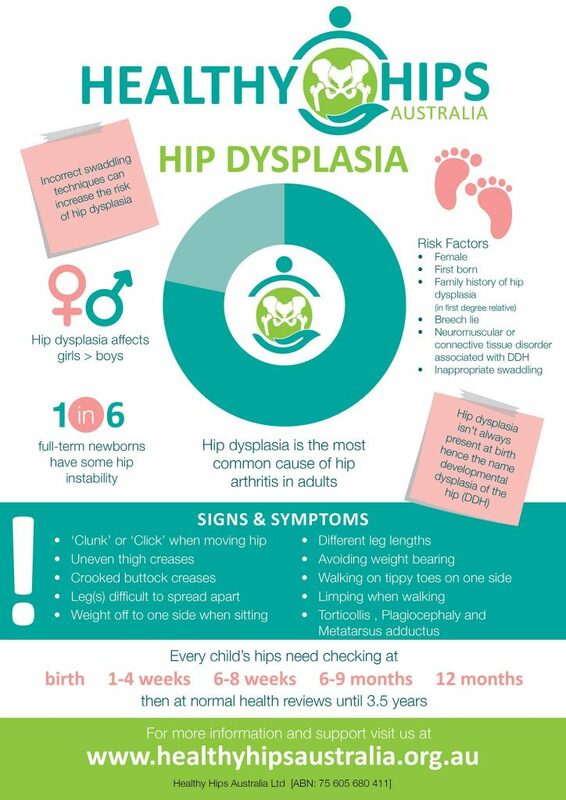 Hip dysplasia is rare in cultures where infants are carried with their hips spread apart (abducted). There is a ten-fold increase in the incidence in tribes carrying infants on cradle boards with legs held straight and together. When the Navajo Indians replaced moss for diapers in the1940s, a big decrease in DDH was noted. Even though the cradle board was still in use, the slight spreading of the hips, by the diaper, was thought to influence this. In 1975, a national program started in Japan to avoid swaddling with the legs straight, saw the incidence of hip dislocation drop from 3.5% to less than 0.2%. Written: November 2015. Revised 1 April 2019.